SIMFEROPOL, November 26. /TASS/. 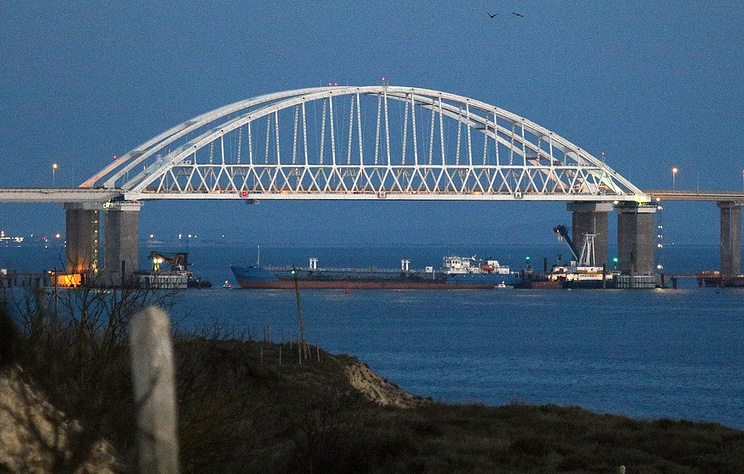 Kerch-Yenikale Canal in the Kerch Strait is open to civilian ships, and they have already started passing through the strait, Director General of Crimean Maritime Ports Alexei Volkov told TASS on Monday. "Permission for vessels to pass through the channel was issued at about 4am," he noted. The ships have already started moving through the strait, he said. The Russian Federal Security Service (FSB) earlier reported that the Ukrainian warships, the Berdyansk, the Nikopol and the Yany Kapu breached the Russian state border on Sunday morning and in the evening again attempted to carry out illegal maneuvers in Russia’s territorial waters. 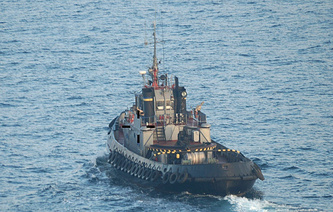 The Ukrainian ships did not respond to the legitimate demands of the ships and boats belonging to the FSB Border Service and the Black Sea Fleet that pursued them to stop immediately and end their dangerous maneuvers. Weapons were used to stop the Ukrainian ships, and they were detained in Russia’s territorial waters. A criminal case was launched on the violation of the Russian state border. After the ships had started moving toward the Kerch Strait, the passage of civil ships through the strait was closed.